Liz’s Pilates classes are all designed to make you feel good without exhausting you. Whether you’ve had a baby very recently or are mum to a toddler, if your body is in need of TLC, taking up Pilates can help you feel a little bit more energised and rebalanced (as well as giving you the opportunity for a little ‘me time’). 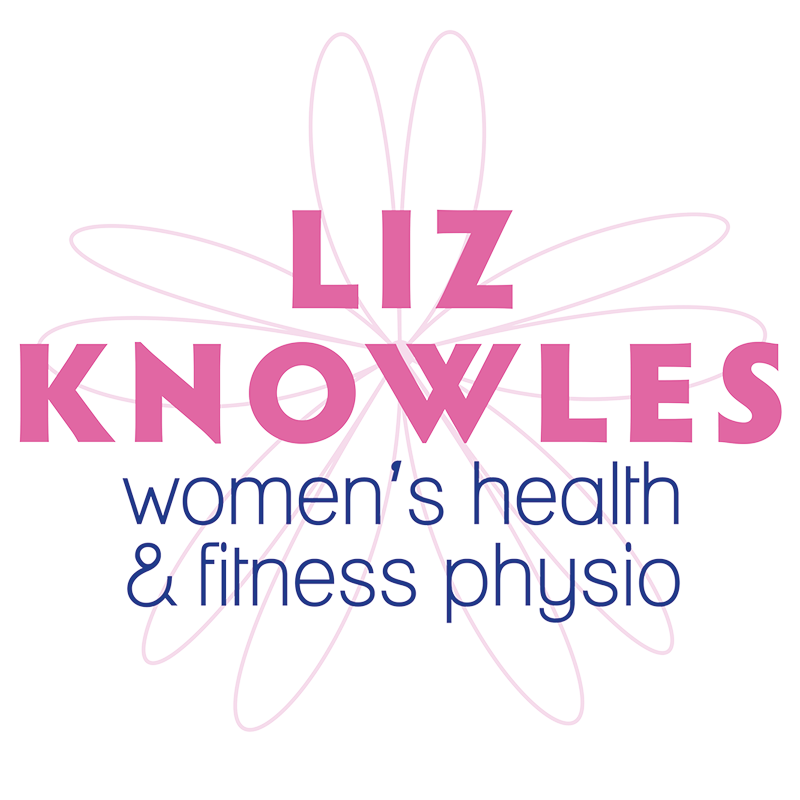 Liz can help you build core strength to alleviate aches and pains, tone your pelvic floor, reduce areas of tension and enable relaxation to generate an overall sense of wellbeing. Gentle Pilates classes for new mums. With limited numbers to allow for plenty of 1:1 supervision this class is aimed at helping you recover from pregnancy and birth and restore you to your pre-pregnancy self. Please email Liz on info@lizknowles.co.uk if there are no available sessions when you go to book online- you may be able to join mid-block if there is space. Please wear comfortable, loose clothing. Most people have bare feet for Pilates but if you'd rather wear socks, please make sure they're not slippy ones. Mats and apparatus will be provided but feel free to bring your own if you'd prefer. 5-8 week blocks of classes, priced at £12 per session.